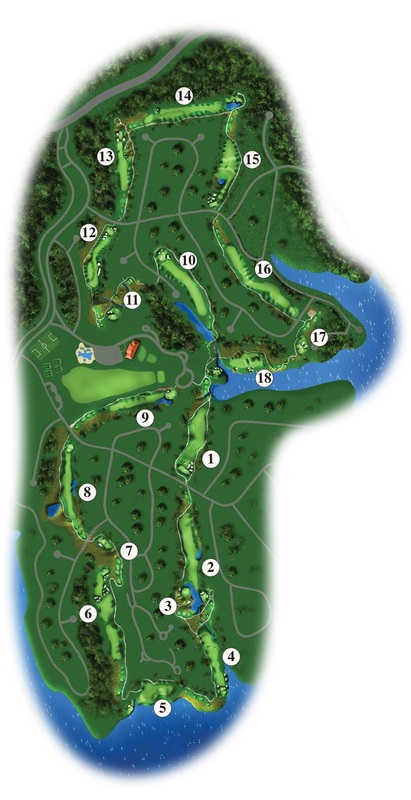 The groundbreaking course that started it all. 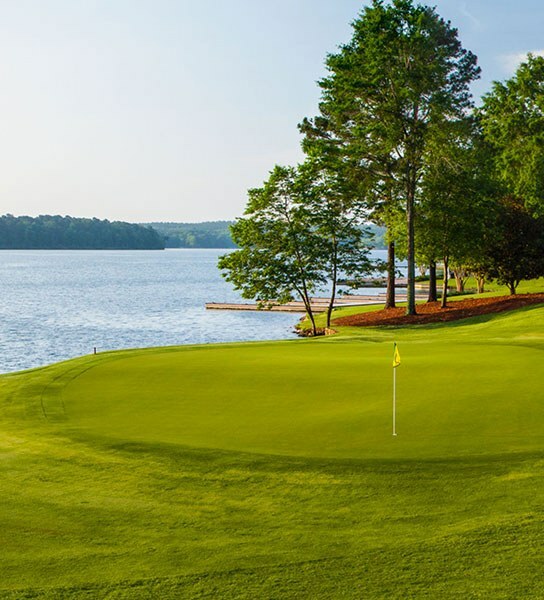 As the original course of Lake Oconee, The Landing set the stage for what has become a premier golf destination. 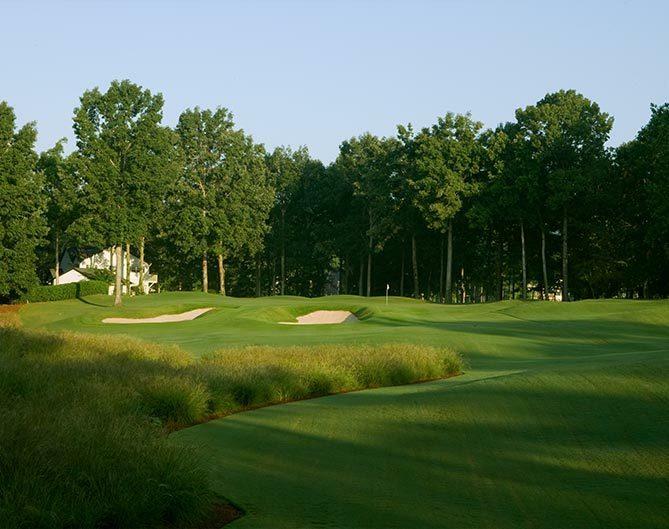 Featuring a variety of holes that wind through naturally wooded areas and rolling hills, this course provides enjoyable play for golfers of all levels. 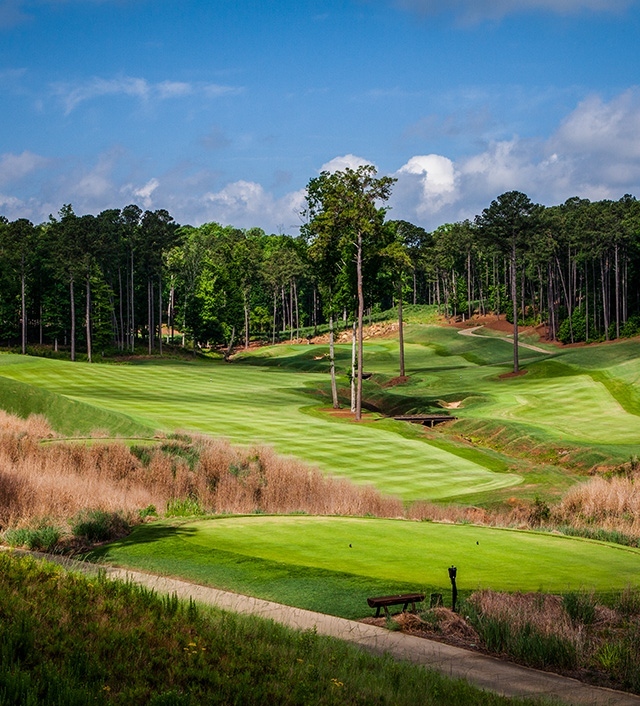 One of two Bob Cupp designs at Reynolds Lake Oconee, The Landing was acquired by Reynolds in 2005 and renovated in 2013 and is currently led by Head Professional Jose Lopez. What's unique about The Landing? 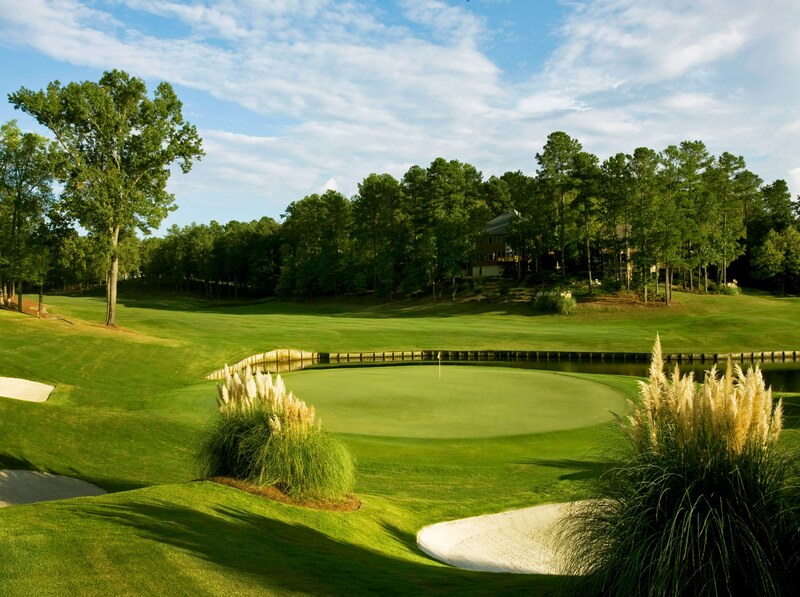 The Landing is one of two courses designed by Bob Cupp. 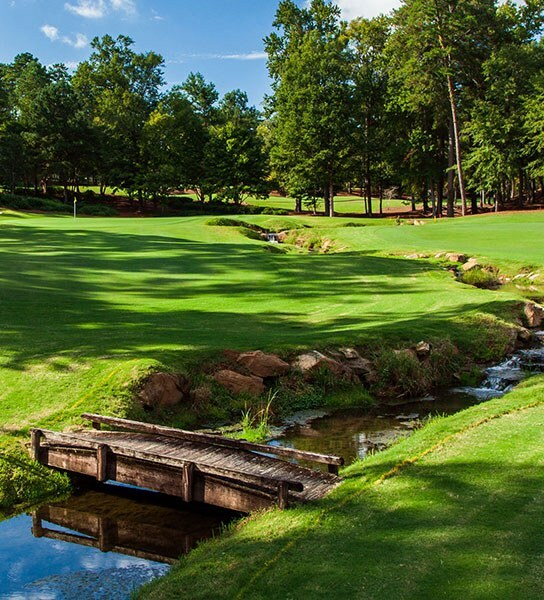 This course features a Scottish-style variety of holes that wind through naturally wooded areas and rolling hills to create a layout that is enjoyable and challenging for all levels of golfers. 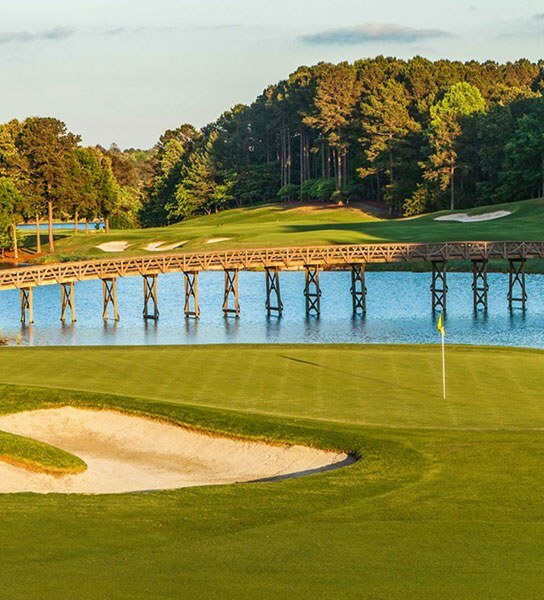 Built in 1986 and originally known as Port Armor Golf Club, The Landing was the first golf course to be built on Lake Oconee. 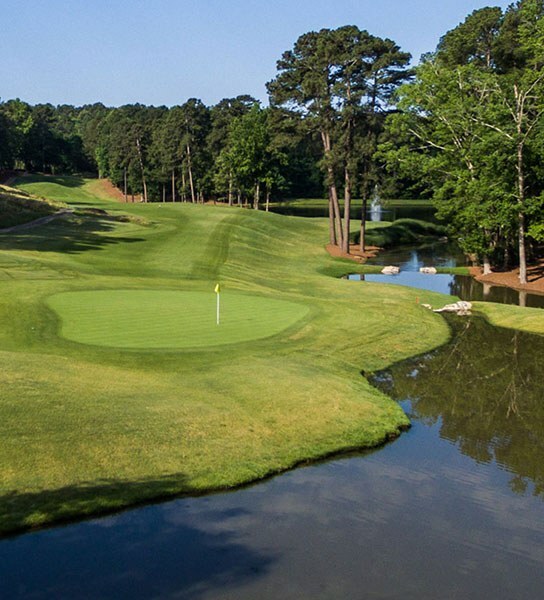 Acquired by Reynolds in 2005, The Landing ranked as one of Georgia’s best golf courses at its debut, second only to Augusta National.